Flipkart has announced its ‘Big Shopping Days’ sale from March 7 to 9, where the online marketplace will be offering discounts on smartphones, tablets, and other gadgets. In addition to the offers, consumers shopping on Flipkart can also get an additional 10 percent extra discount on every purchase made via State Bank of India (SBI) debit and credit cards during the Big Shopping Days sale. Some of the smartphones available under the new Flipkart offer are the Lenovo K3 Note which can begrabbed at Rs. 8,999 and it comes with an exchange offer that offers up to Rs. 6,000 discount for functional and display-intact devices; Motorola Moto X Play is currently available at Rs. 15,999 for the 16GB model after a flat Rs. 1,000 off and with an additional exchange offer of up to Rs. 9,000; the Asus ZenFone 2 Laser ZE550KL is priced at Rs. 8,999 after a flat Rs. 1,000 discount and has an additional exchange offer up to Rs. 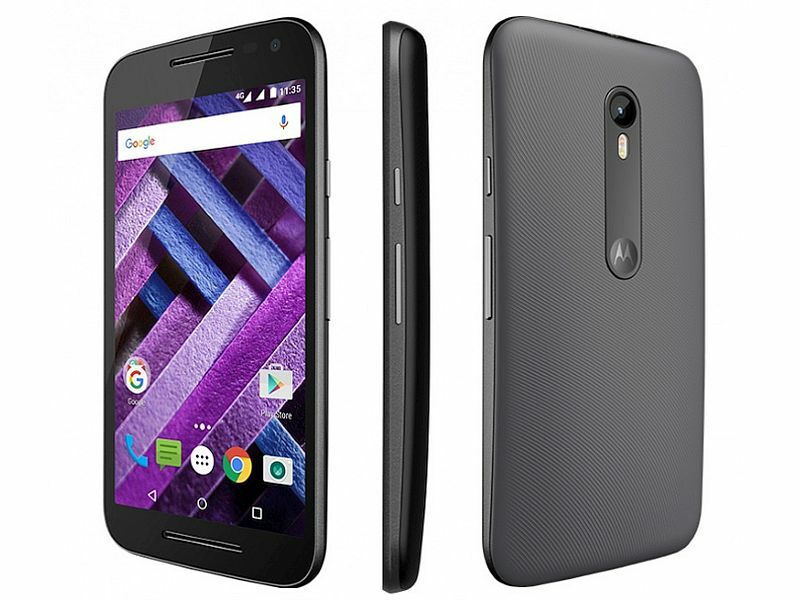 6,000; the Motorola Moto G (Gen 3) 16GB model is available at Rs. 9,999 after a flat Rs. 1,000 off and also has an exchange offer of up to Rs. 6,000 off; the Nexus 6P is available at Rs. 34,999 after a flat Rs. 5,000 off and also comes with an exchange offer of up to 20,000; the iPhone 6s16GB model is available at Rs. 41,999 and comes with an exchange offer of up to Rs. 21,000; theMotorola Moto G Turbo Edition is priced at Rs. 11,299 after a flat Rs. 1,200 off and also has an exchange offer of up to Rs. 7,000; the Samsung Galaxy On7 is available at Rs. 10,190 and comes with an exchange offer of up to Rs. 6,000. Consumers can also get discounts on smartwatches, tablets, laptops, cameras, televisions andheadphones. The offers available on smartphones and other products are valid till stock lasts, according to Flipkart.